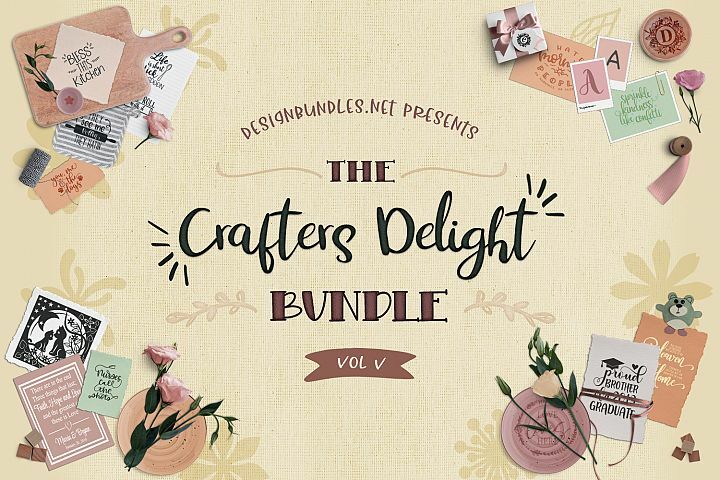 Today I have a yummy tutorial plus a Free SVG and DXF cutting file for you. 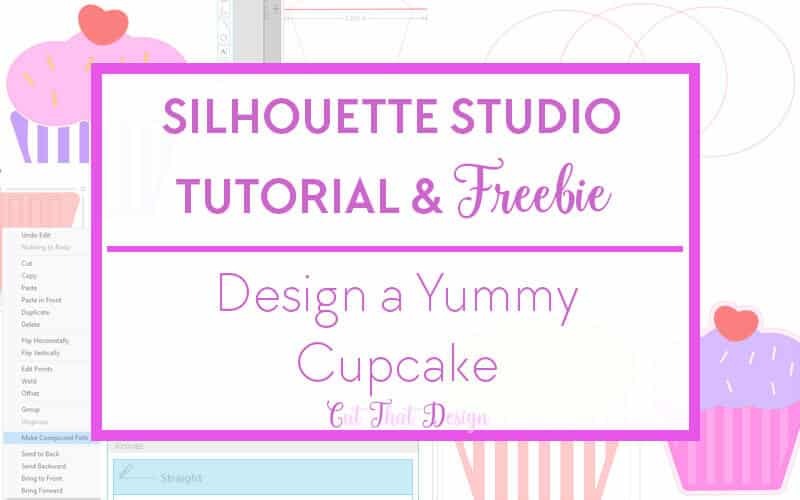 I’m somewhat obsessed with Cake, and with it being my birthday at the end of this month, I thought I’d treat you and show you how to design you own Cupcake in Silhouette Studio, and a freebie cupcake design to sink your teeth in to as well. 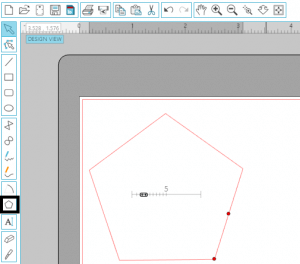 Use the knife tool to cut through the outer edges of the pentagon (as shown in the below image), in the knife settings dialogue box ensure that the ‘Solid’ option is highlighted, also shown below. 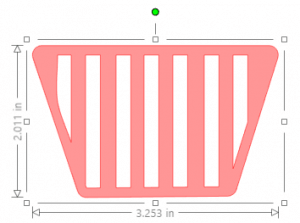 Delete the upper part of the shape and keep the lower part. We will call this the ‘Base’ of the cupcake. 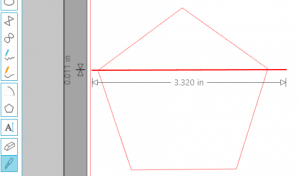 2; You’ll end up with a shape that looks like the inner part in the below image. 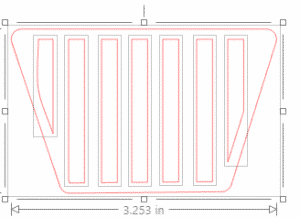 Draw some vertical rectangles using the square tool, line them up against the ‘Base’ shape as shown. 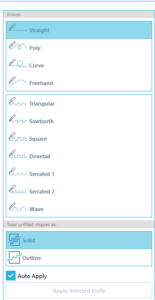 Click on the base shape and create an offset of about 0.1, or whatever is pleasing to your eye. 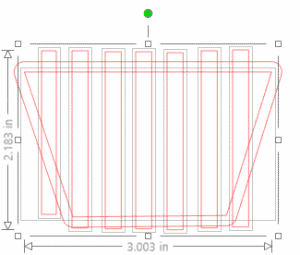 Select the inner ‘Base’ shape and all the vertical rectangles. 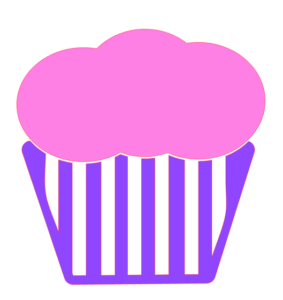 You should have something like this, this is the first part of the cupcake design. 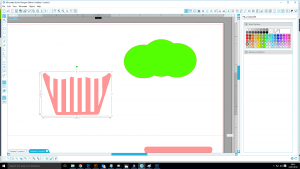 First, Create a copy of the outer base shape (the shape that appeared after we created the offset.) We will be using that further on in this tutorial. As you can see by the example below, if you colour the shape in, the whole shape is coloured in. 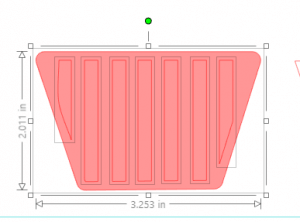 This is fine as it will still cut like that, however if you want to create a mock-up a your design, this is where the compound path is important, the lines should be gaps. This is the design with the added compound path, where the ‘gaps’ have been added to the design. 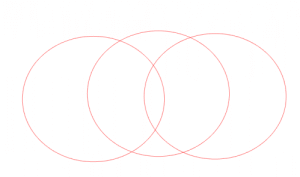 3; Next draw 3 circles and position them on top of the striped base layer, as shown. 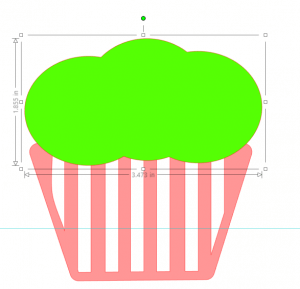 Adjust the circles so that they’re not all the same size and that they reflect blobs of icing. 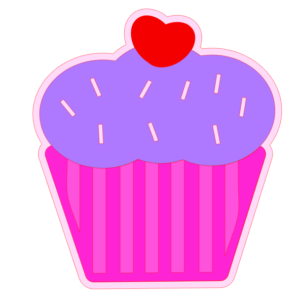 Go to Object – Modify – Crop, the icing will disappear, lucky for us we still have our icing that we duplicated. 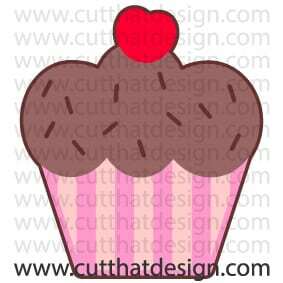 Now, our cupcake is looking a little bare, so how about we add a cherry and some sprinkles? Yes…why not!! Draw two ovals, and rotate and overlap them so they look a little like the ‘orange’ shape below, select them, right click and weld. 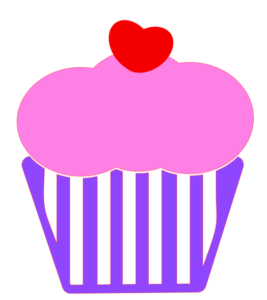 Change the colour to red, and stick it on top of your yummy icing. 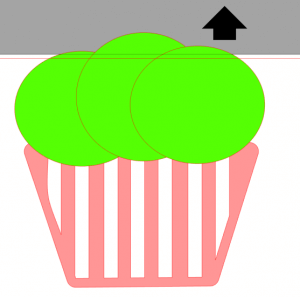 Now add some sprinkles, you can either use the rectangle tool to create tiny sprinkles or you can use the circle tool. Put as many ‘sprinkles’ on as you want. Now you can leave your sprinkles as is and have them cut individually, this may be a little fiddly, but works great if you want multi coloured sprinkles. 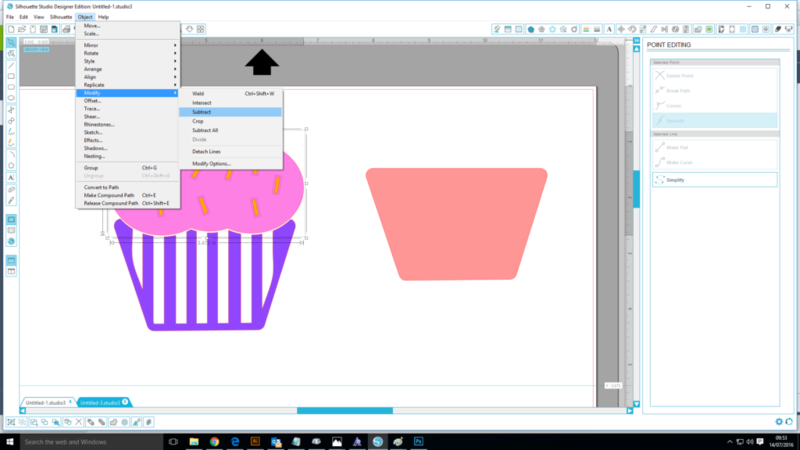 To have the sprinkles ‘cut out’ so that they will be the colour of whatever background they are placed on, select the sprinkles and the icing, you can either create a compound path like we did earlier, or use the Object – Modify – Subtract option. 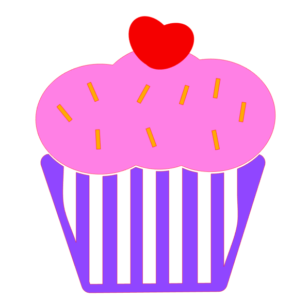 As you can see from the example below, the sprinkles have now been cut out of the Icing. Now we are going to create a sort of shadow layer, this is a layer for your design to sit on, perfect if you using card to cut out. 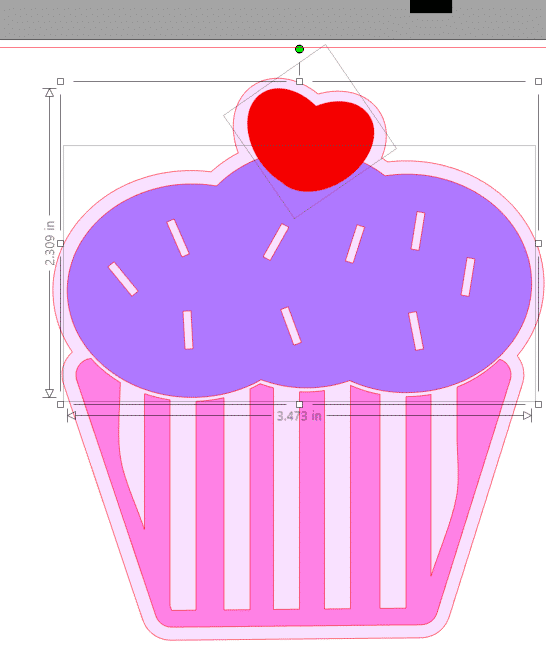 Select the ‘sandwich’ layer, the icing layer and the cherry, click on the offset tool. It’s up to you how much bigger you want your shadow/background layer to be. You can keep adjusting it until you get to your ideal size. Here I’ve done an offset of 0.10. 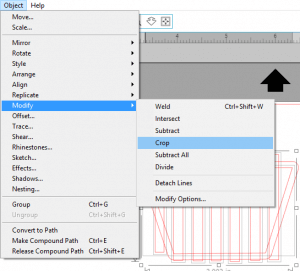 Once you’re happy with your offset, click apply, any overlapping shapes will be welded automatically. Duplicate the cherry, put it to one side. 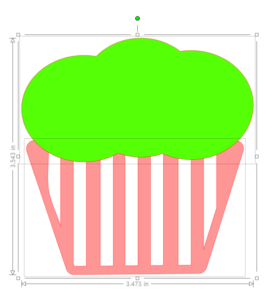 Now select the cherry and Icing, and select the subtract option as we did before. 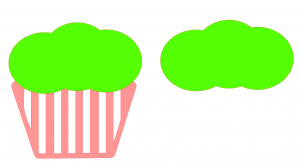 The cherry will disappear, that’s ok, because you have the duplicated cherry. Place the duplicated cherry in the gap where the original cherry used to be. 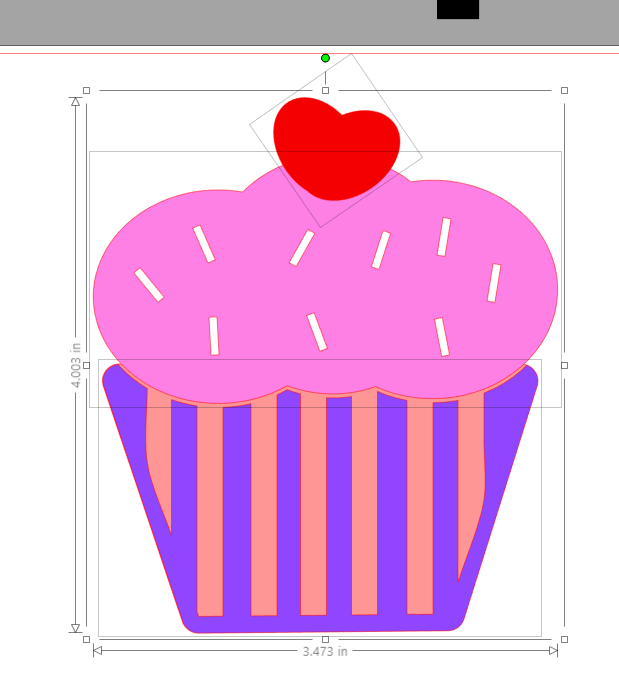 Here’s is the finished design, of course, if you don’t want a layered cupcake you can just use the icing, stripe and cherry parts to form your cupcake. The choice is yours. 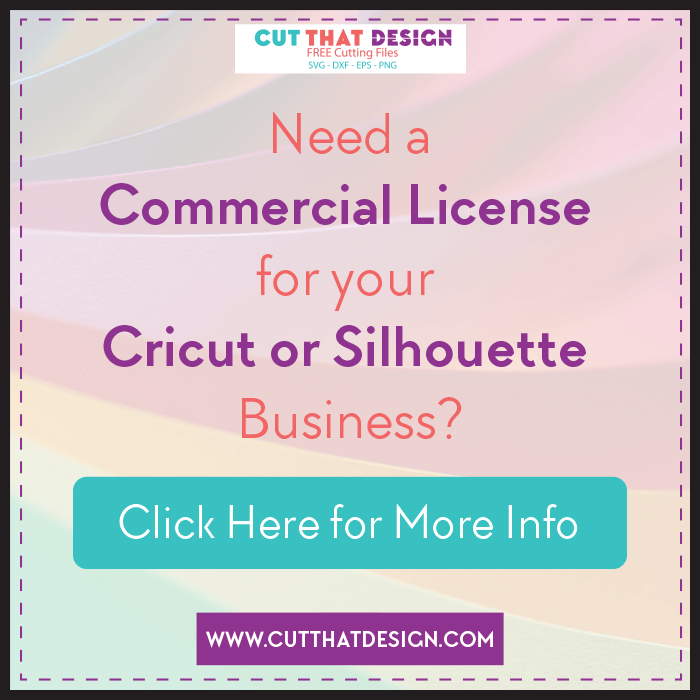 It’s your design! !